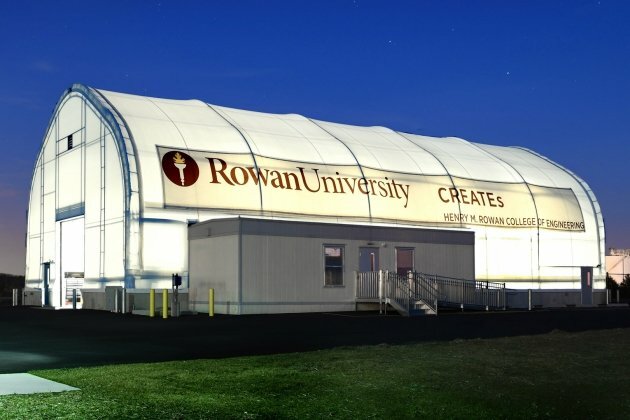 The wide range of Rowan’s research centers and institutes reflect both our commitment to scientific study in an array of professional fields, as well as our commitment to improving the quality of life of those around us. Faculty and students work side by side, entering into regional, national, and international collaborations, to conduct research. These side by side partnerships emphasize teaching, scientific study, scholarship, creative activity and community service. 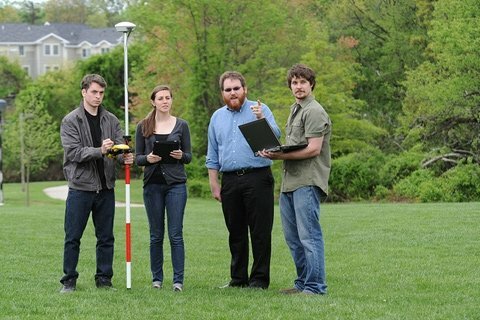 The GeoLab conducts research on a myriad of geospatial topics, primarily land use development patterns, impervious surface trading, watershed quality analysis and interactive web-based mapping. 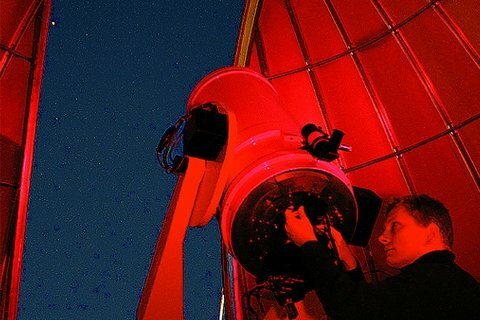 The Rowan Astronomical Observatory (RAO) is dedicated to the exploration of our universe by faculty, students and the neighboring community. 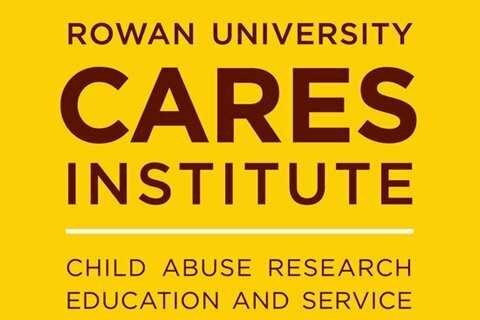 The Child Abuse Research Education and Service (CARES) Institute provides medical and mental health services to meet the diagnostic and therapeutic needs of abused children and families. 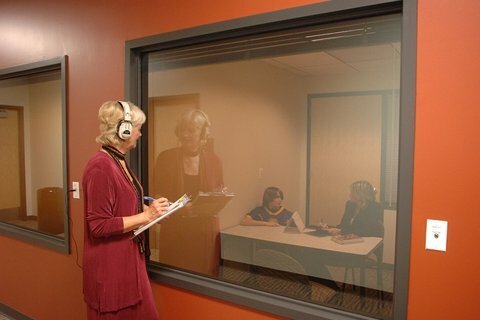 The Center for Behavior Analysis, Research & Services promotes the science of applied behavior analysis through education, research and service. 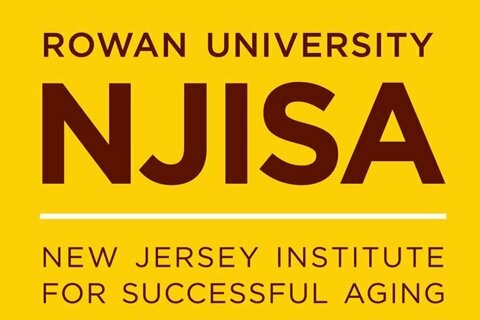 The New Jersey Institute for Successful Aging provides medical care in varied settings and offers training for health professionals in multiple disciplines. 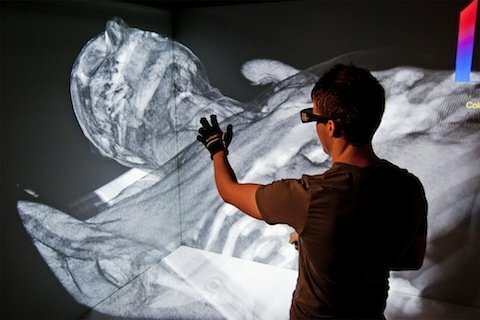 From CAVE® systems to desktop to mobile, Rowan University's Virtual Reality Lab creates applications for clients in a variety of key industries using advanced modeling and simulation capabilities. 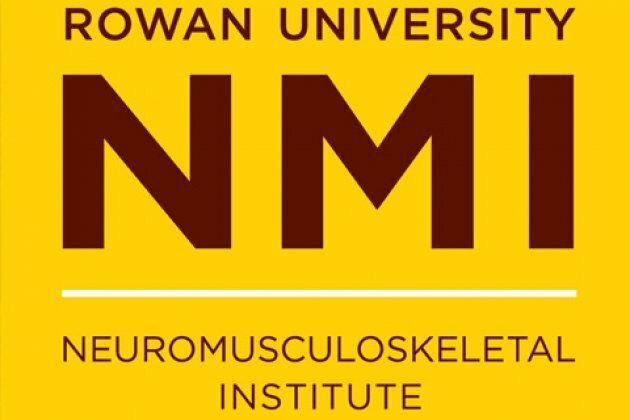 The NeuroMusculoskeletal Institute offers services to target diseases affecting the neuromuscular system. The comprehensive pain center evaluates and treats both acute and chronic pain. 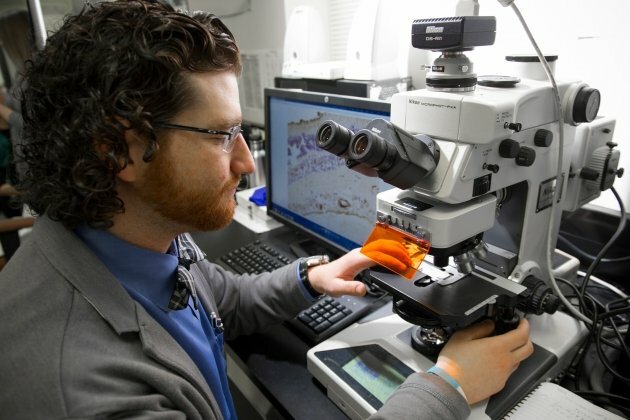 RowanGSBS develops well-trained, enthusiastic research scientists who are equipped to address critical deficits in our knowledge of the biomedical sciences, specializing in cell and molecular biology research. The mission of CREATEs is to conduct cutting edge, applied, and readily implementable research in transportation engineering.